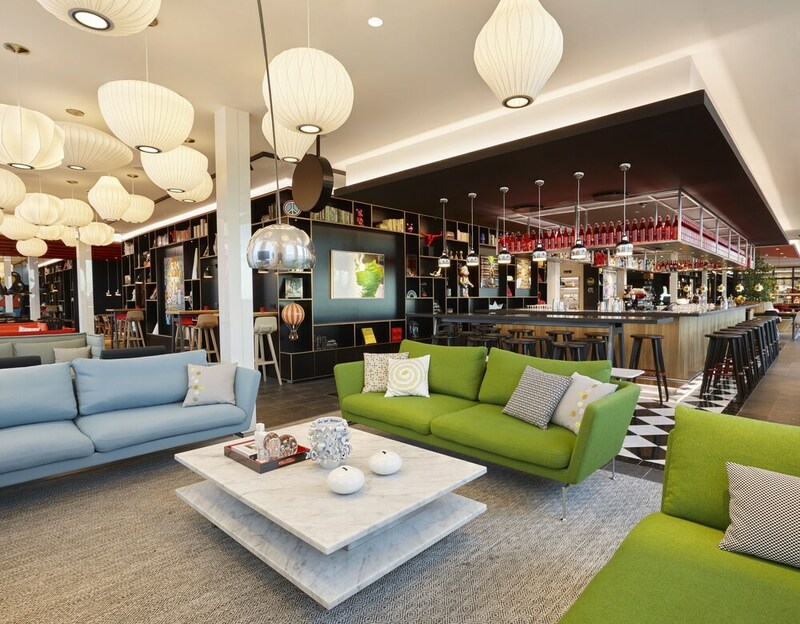 CitizenM Copenhagen Radhuspladsen is centrally located in Copenhagen, a 4-minute walk from Tivoli Gardens and 6 minutes by foot from Stroeget. This 4-star hotel is 0.4 mi (0.7 km) from National Museum of Denmark and 0.6 mi (1 km) from Christiansborg Palace. Make yourself at home in one of the 238 guestrooms featuring refrigerators and Smart televisions. Cable programming along with iPads are provided for your entertainment. Private bathrooms with showers feature rainfall showerheads and designer toiletries. Conveniences include phones, as well as safes and complimentary bottled water. Satisfy your appetite at canteenM, a restaurant which features a bar. Dining is also available at the coffee shop/café. Buffet breakfasts are available daily from 6:30 AM to 11 AM for a fee. Featured amenities include a computer station, a 24-hour front desk, and multilingual staff. This hotel has 4 meeting rooms available for events.